PROGRESS comes fast in Alviera as construction and development have already been set in motion. By end of this year, 250 hectares of the estate’s masterplan will be activated, expecting to infuse economic activity in Pampanga. Artist’s perspective of Alviera Greenbelt. 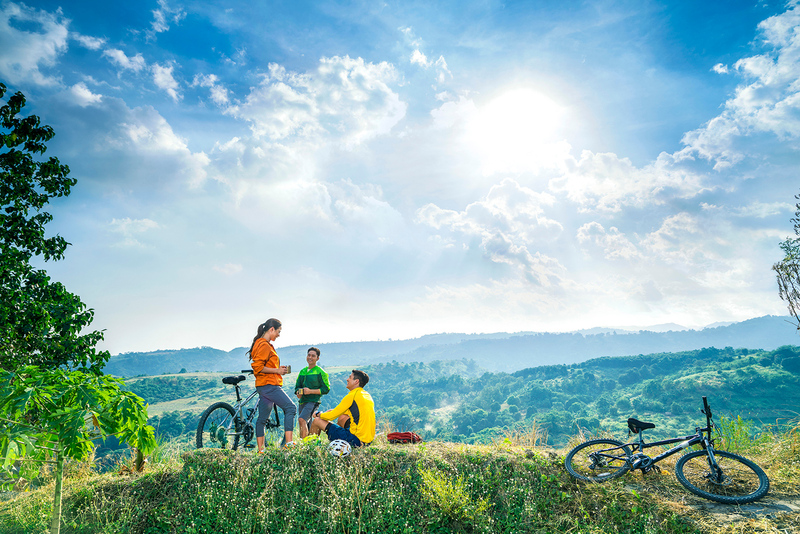 Alviera, the 1,800-hectare master planned estate, jointly developed by Ayala Land and Leonio Land, strategically located in the heart of the fast-rising Central Luzon, is accessible and built with nature, designed to provide new work environments, broad range of residential options, leisure and lifestyle destinations, and quality institutions. “The completeness is what makes the estate unique as well as its scale. There is a substantial land area for us to be able to offer a lot more to the community,” Alviera General Manager John Estacio said. 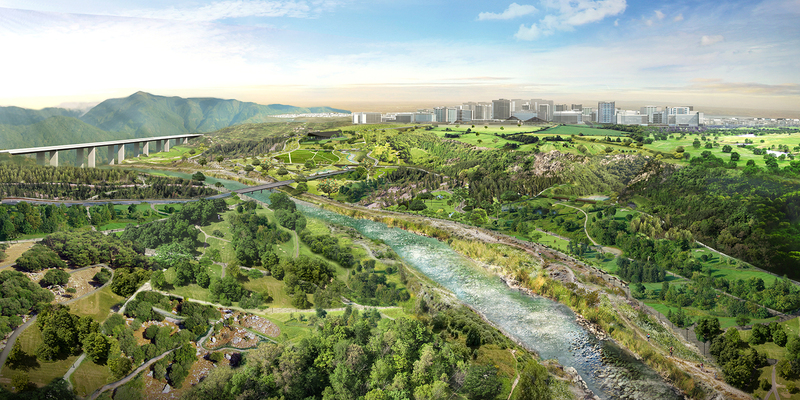 Alviera is designed to integrate the diverse mix of uses with the introduction of four districts — The City Center, East Side, West Side and the Greenbelt. The City Center is the central business district with corporate offices, commercial destinations, anchored by the Alviera Country Club. Alviera West’s lush greenery, rolling terrain and high elevation is an ideal venue for themed hotels, wellness centers, recreational developments, retail spaces, and residences. Eco-industrial parks and residential communities Alveo and Avida form a vibrant setting for contemporary living in Alviera East, all within easy access to two notable schools. These three districts are linked by the Alviera Greenbelt, a five-kilometer long greenway, highlighted by the La Salle Botanical Gardens, with its 25 themed garden patches, laboratory, plant nursery, greenhouses and libraries. The 64-hectare Eco-Industrial Park at full development is expected to create 3,000 jobs. Forty-one industrial lots are sold and locators are expected to start operations by end of the year. Commercial lot sales have also started to bring in new investors with 25 percent sales take up. With the strong reception of the markets in Metro Manila and in Central Luzon for residential offerings in the estate, the residential sales for the first phase had been brisk with 97 percent take-up and land value has appreciated by 25 percent. 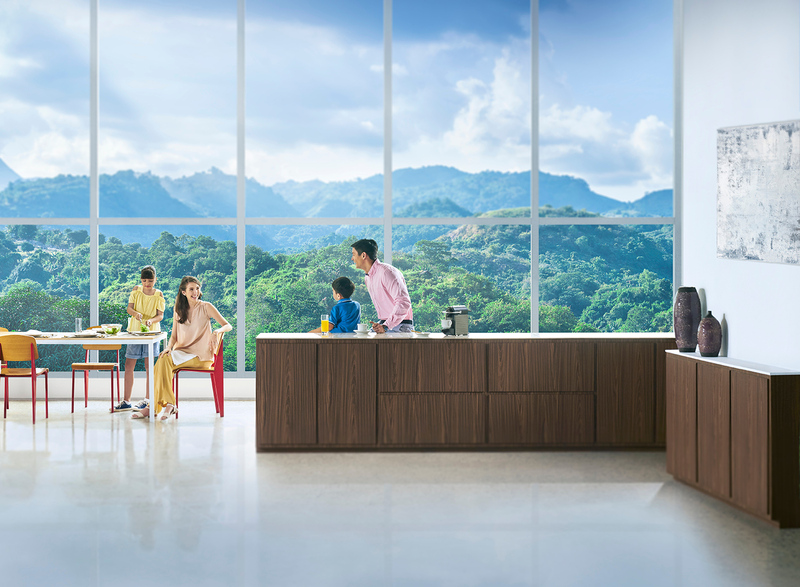 Recently, Avida’s second development has been introduced, while Alveo Land and Ayala Land Premier’s is set to launch new residential offerings by the 4Q of 2018. When it comes to bringing high-quality education to Alviera’s future denizens, educational institutions such as Miriam College and Holy Angel University are within reach. Expected to be operational in 2021, Miriam College will build a 10-hectare campus that will offer courses in the field of Arts, design, management and technology. Holy Angel University, on the other hand, will also sit on a 10-hectare campus and will offer courses in the fields of engineering, architecture, animation and HRM. 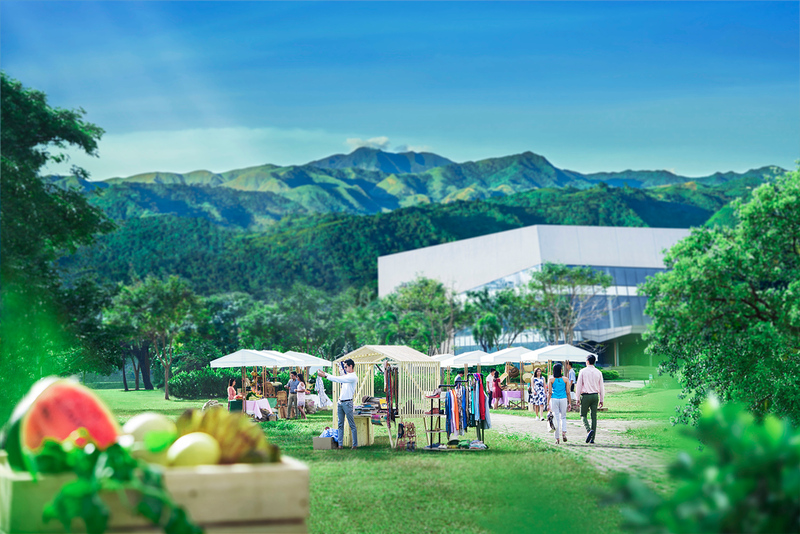 Alviera’s major venture into the leisure sphere is also in the works, taking advantage of the growing tourist arrivals in the region, and the estate’s proximity from the Clark Airport. The estate started four years ago with Sandbox, a six-hectare adventure playground that is home to Asia’s first roller-coaster zipline, Giant Swing and obstacle courses. The complex recently added two new attractions with Splash Tub, a water-based inflatable playground, and City Kart Racing, the largest karting complex in the Philippines. Airsoft and paintball fields are set to open its doors in Q1 2019. Another one-of-a-kind leisure attraction is also expected to drive leisure and economic activity in the area with the six-hectare Country Club. Geared to open by Q1 2019, the club boasts a variety of lifestyle, business and wellness facilities for social and corporate functions. Some of its facilities include a network of swimming pools, sports facilities, specialty restaurants, and spacious function rooms. A 50-room boutique hotel adjacent to the country club and Sandbox is also in the pipeline and slated to break ground at the start of 2019. The hotel will offer deluxe and suites to complement the country club, the outdoor leisure attractions and the nearby communities. 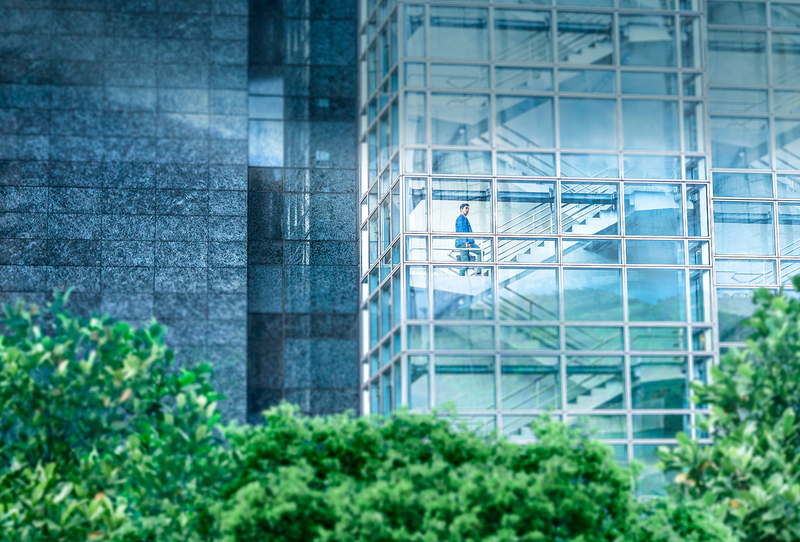 To spread the economic activity to the nearby communities, 86 percent of estate’s employees are locally hired within the locale. Communities are also encouraged to be involved in livelihood programs like paver production and food services, designed to address the needs of the estate. Alviera is also committed to provide support to the education of the youth in its neighboring communities. The estate has recently turned over a new high school to Barangay Sapang Uwak, and has started its plans to construct a new elementary school in the coming months. “The great thing about Alviera is we were gifted with a natural beautiful landscape. It’s God’s gift to us and so it is our jobs as developers to enhance it,” Estacio added.